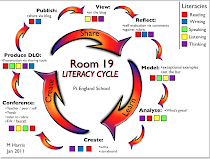 Mr Harris Year 7/8: Where in the world. The Stormers/Brumbies/Force/Rebels were given a number of names of rugby-playing nations of the world. These were some of the nations that are recognised by the world governing body of Rugby Union, the International Rugby Board (IRB), as member unions but did not qualify for RWC 2011. I have decided to study Cook Island for our Immersion task. , long association with Great Britain. The 15 Stars represent the 15 main Island group. 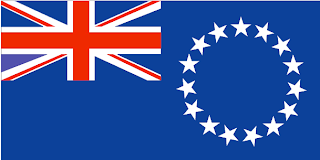 The Nation of the Cook Islands comprises 15 islands spread over 850,000 square miles (2.2 million square kilometres) of ocean smack in the middle of the South Pacific between Tonga to the west and the Society Islands to the east. 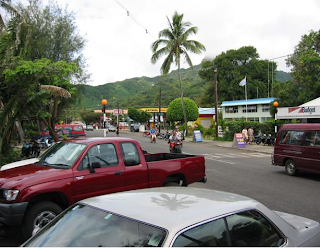 The town or the big city on Rarotonga is Avarua, the Cook Islands capital. Avarua is easily seen on foot with main street stretching about a mile along the harbor. 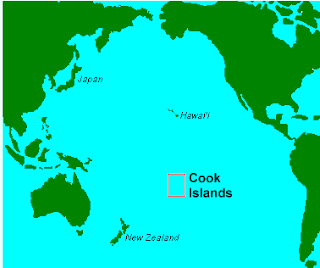 The Population of Cook Island , as etimated in the late 2010 , is 21,390. 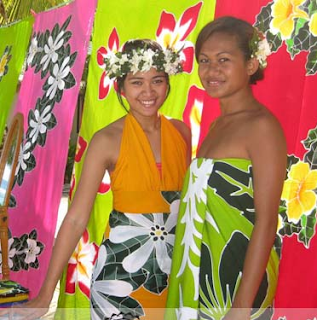 Cook Island National sport is Netball.The Cook Islands national netball team represent the Cook Islands in international netball. 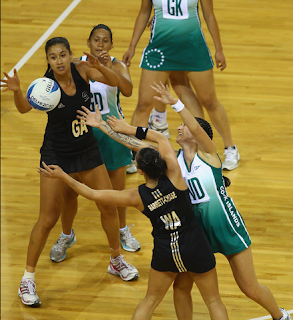 In recent years they have finished 10th at the 2010 Commonwealth Games and 7th at the 2007 world netball championship.